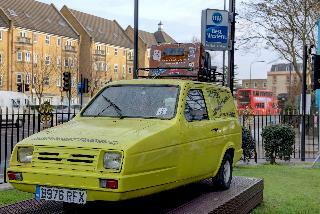 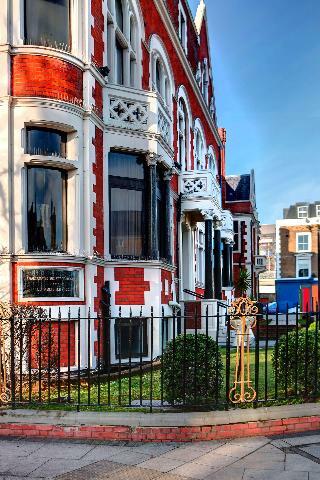 There's lots to love about London. 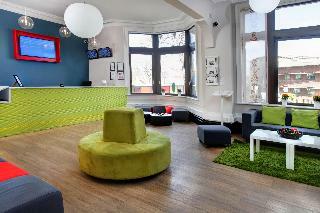 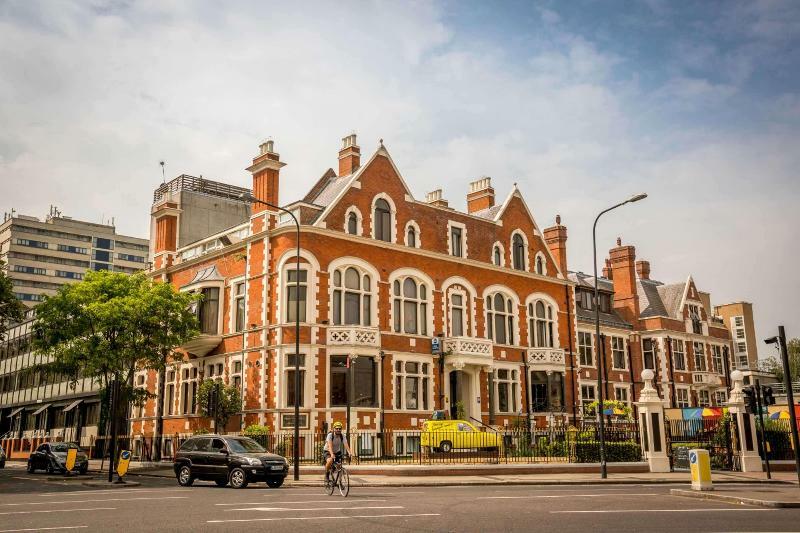 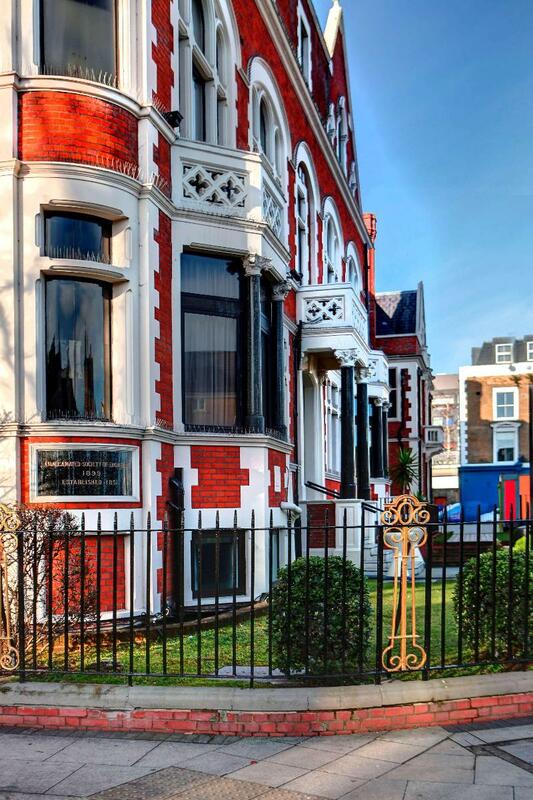 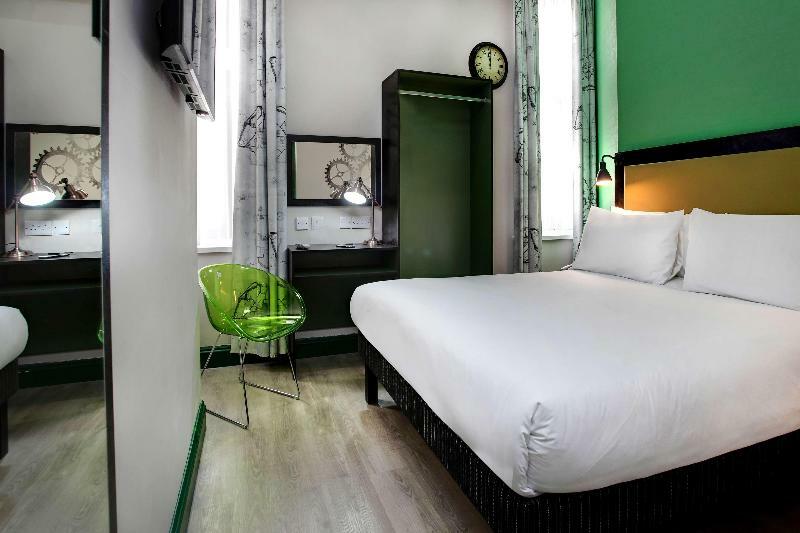 The Best Western® London Peckham Hotel sits regally in a majestic building which was established in 1849, situated in one of London's central and urban districts. 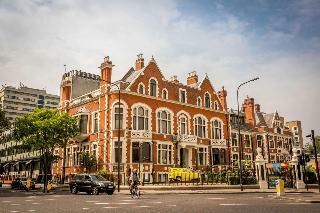 With grandiose interiors and a traditional approach to hospitality, it also offers easy access to all that London has to offer in terms of the pomp and ceremony that draws so many to our wonderful capital - we're ideally located for easy travel to central London by bus, by car or by London Overground. 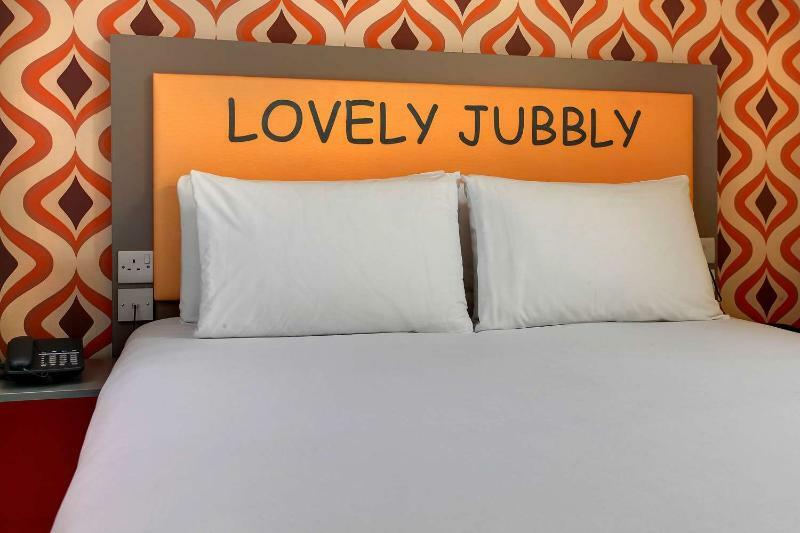 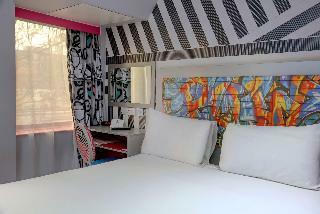 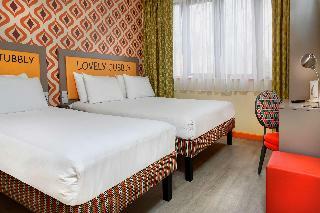 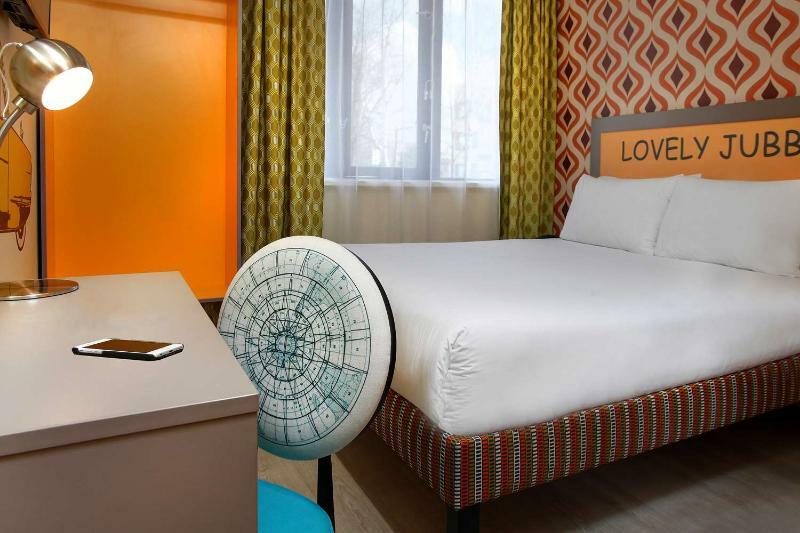 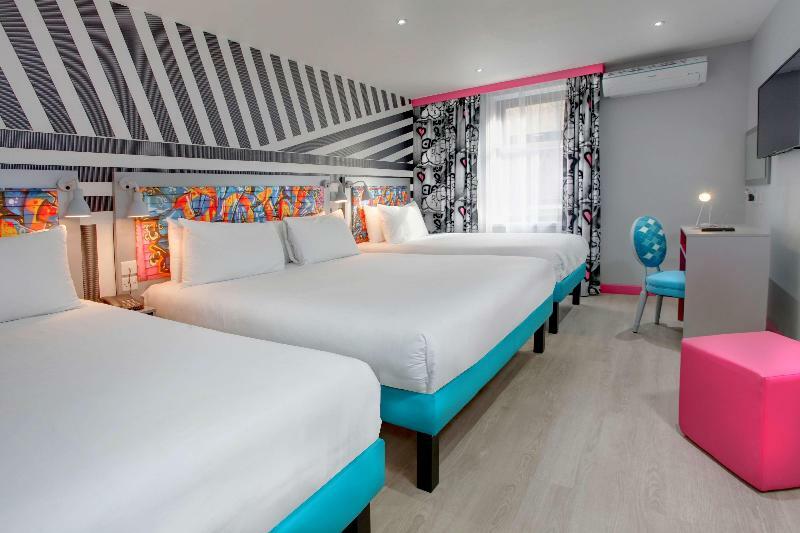 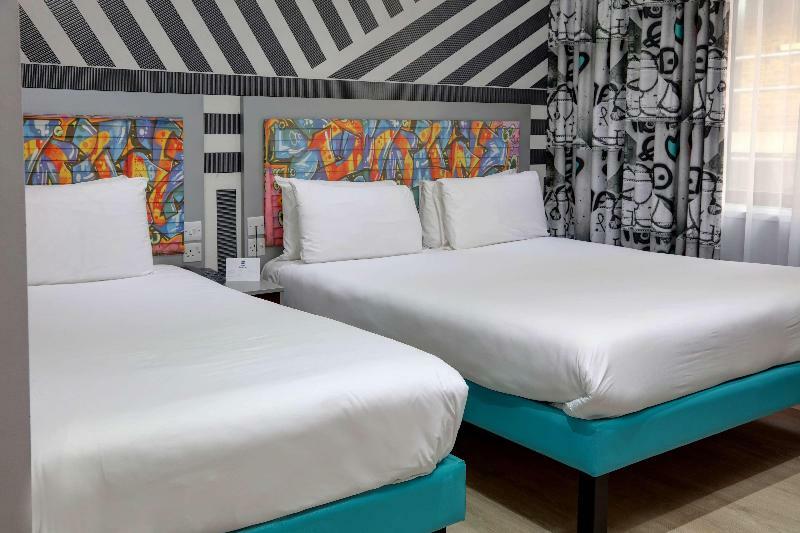 Ours is a modern hotel that fizzes with color and character, offering a variety of recently renovated and themed rooms to suit every traveler's needs. 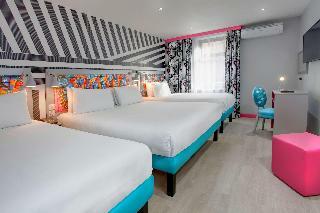 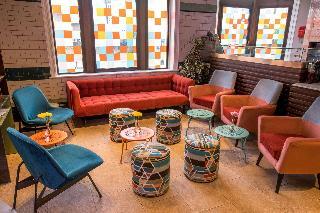 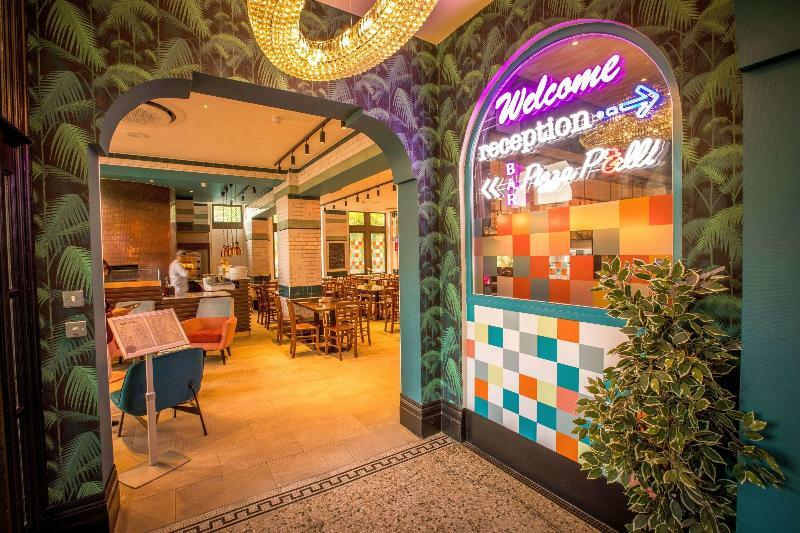 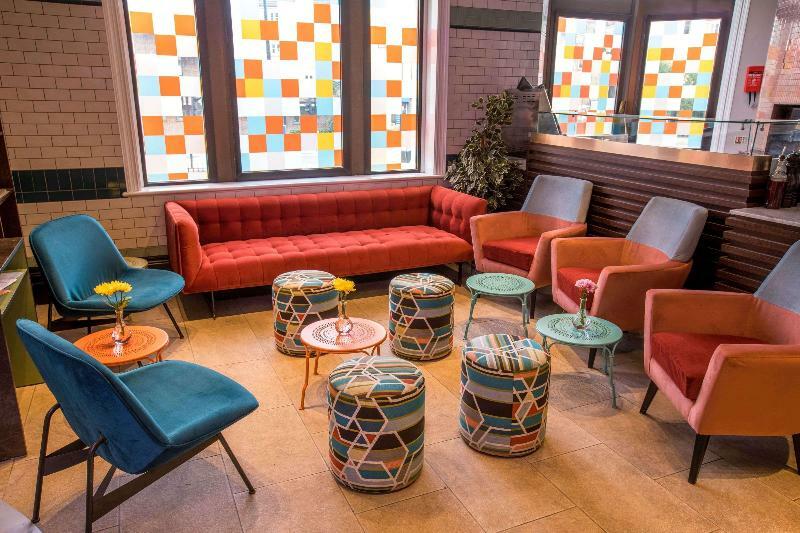 Inside and out, the Best Western® London Peckham Hotel is brimming with soul, washed with authentic Victorian and Retro, capturing the sort of "cool" Peckham breathes today.